The major restoration of the Horta Museum, begun in 1989, was completed at the end of November 2010, when the kitchen and back stairs, entirely rebuilt on five levels, were opened to in their original state. The ingenious way that light and traffic within the building were handled can now be seen and admired. 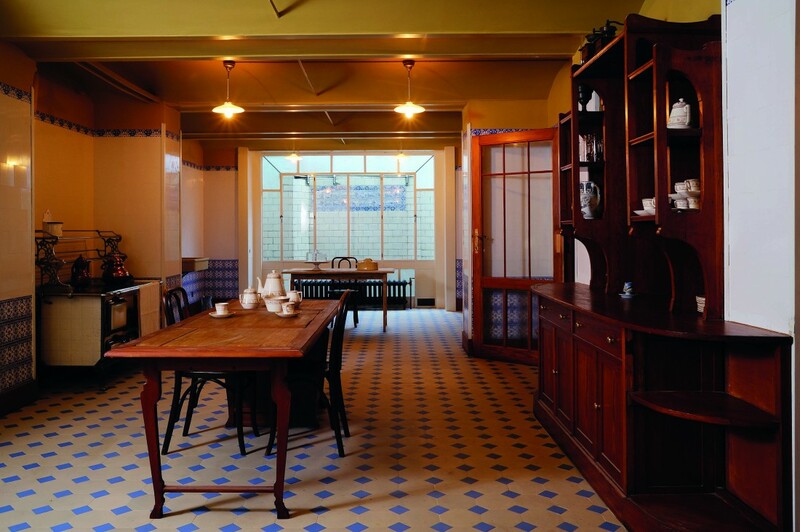 The blue-and-white tiled kitchen with pitch-pine panelling leaves an impression of cleanliness and simplicity that may surprise some of the many visitors interested in the more private areas of the architect´s house. Fostering wider knowledge of Zamora's Modernista heritage is the purpose of the new tours organised by the City Council and offered through its tourist office. Guides showcase the architecture of the late nineteenth and early twentieth centuries, a time when the city flourished as textile and flour mills drove the economy forward in the initial phase of industrial development. The guided tours of the city's principal Modernista buildings - grouped under the title Art Nouveau European Route (Ruta Europea del Modernisme) -cost ?10 per person. The tours start on Sunday, 7 November 2010. Zamora unveils plaques commemorating the city's inclusion in the Art Nouveau European Route and honouring architect Francisco Ferriol, whose work made a major contribution to Modernismo there. 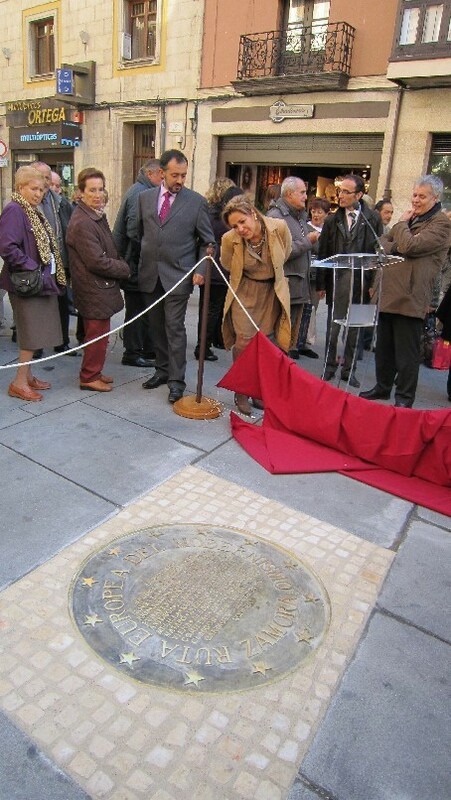 The ceremony commemorating Zamora's inclusion in the Art Nouveau European Route took place on 3 November 2010. Present were Antoni Sorolla i Edo, representing Barcelona City Council, and Ricard Barrera i Viladot, director of Barcelona's agency for urban planning and quality of life (Instituto del Paisaje Urbano y la Calidad de Vida). They were accompanied by Rosa Valdeón Santiago, mayor of Zamora, and other members of the city administration. Following the unveiling of the plaque set in the pavement of the Plaza de Sagasta, participants visited the main Modernista buildings, including the Municipal Laboratory, built by Francesc Ferriol in 1908. There, Mayor Valdeón unveiled the plaque honouring the architect for his contribution to the city's Modernista heritage. 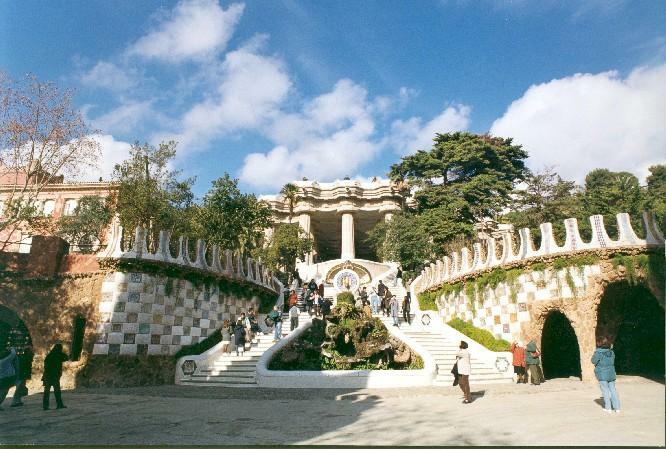 Over the next few months, Barcelona City Council will be carrying out works aimed at improving the facilities in the Park Güell. Specifically, the work will consist of repairs to the surrounding wall and railings, installation of new lighting, and increased safety measures, with new handrails and barriers. Picnic areas and children´s playgrounds will also be provided. In this first edition of 48h OpenHouseBCN, nearly 150 buildings of various types and styles will offer free entry to the public. Twenty-eight Modernista buildings are among those participating in Barcelona: together they provide a look at one of the styles that best define good design in the Catalan capital´s architecture. 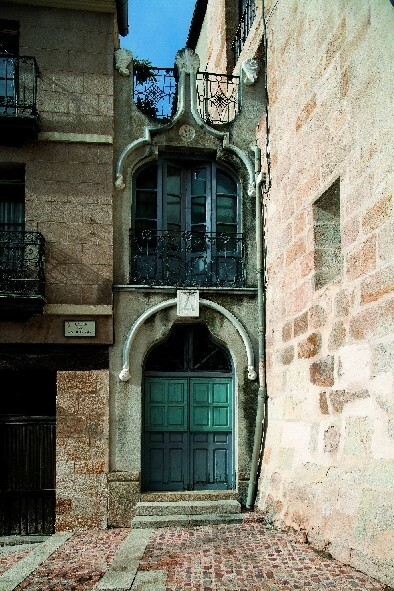 Among the buildings that will be open on these dates are the Casa Casas-Carbó designed by Antoni Rovira i Rabassa, the Casa Amatller by Puig i Cadafalch, the Escola de les Teresianes by Antoni Gaudí, and the reservoir built by Josep Fontseré to supply the waterfall in the Parc de la Ciutadella. During 48h OpenHouseBCN, the public can join guided tours led by architects. In some cases it will be possible to meet and talk to a building's owners.